These days, many companies are in jeopardy - battling external forces and facing unforeseen risks which may impact their performance, success or even their ability to stay afloat. In addition to securing your business by purchasing proper professional liability insurance coverage, it is wise to have a risk management program in place. 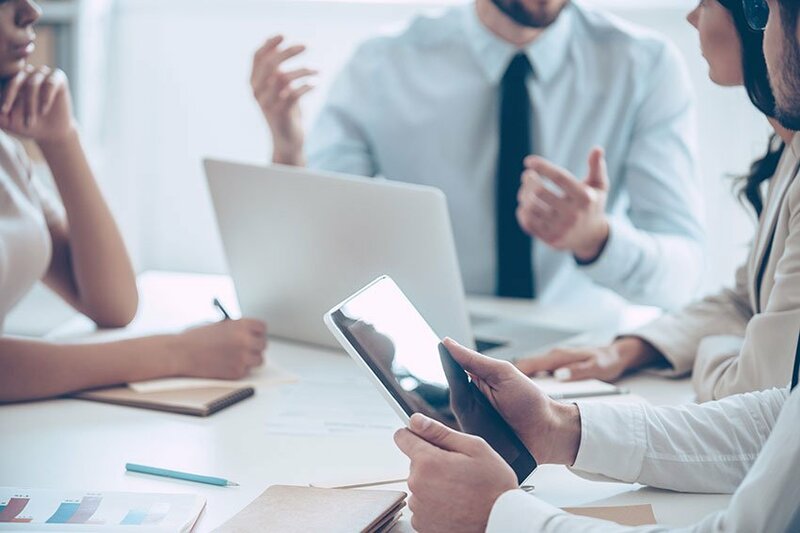 A successful risk management program begins with forward-thinking leaders with access to company resources, which can help them build proper structure and procedures. For every business, services are specialized and so the risks of theft, damage, injury or loss may be unique to that company. Know the business, inside and out: Be sure to understand the standard operating procedures currently in place, so you can properly assess risks which may impact the company. Speak directly to your employees; empower them to share knowledge and give them the reasons behind your request. Revisit your current insurance policy: Speak to your insurance agent and make sure you understand what is covered under your E&O, D&O, EPLI and other professional liability policies - know where coverage gaps may exist. Clearly define insurance policy terms: For example, a policy which defines accidents, incidents and insurance losses as operating problems which may hinder productivity and profit. Make it someone’s job: Assign a responsible employee to identify and control hazards at your business. Provide the right training, motivation, support, and resources to help this person succeed. Identify hazards and dangerous conditions: Investigate your business to better understand each step of every process, and consider what could potentially happen under any circumstance. Establish an action plan: Create a plan to minimize or avoid the hazards and dangerous conditions you have identified. Monitor the plan's success: Track the progress of your risk management program, and seek ways to improve it. Reinforce your employees’ participation in, and individual responsibility for, the overall risk management effort.